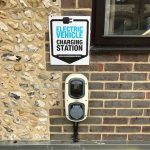 Best Western Great Britain is leading the hospitality industry’s charge to accommodate more electric cars and says it costs less than the freshly squeezed orange juice served at breakfast to charge a guest’s car overnight. 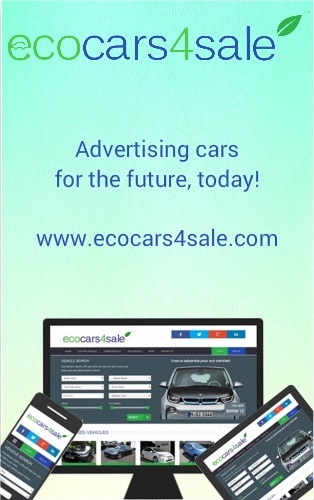 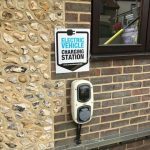 Thirty of its 250 sites now offer electric charging points for customers to use free of charge and interest has picked up from hotelliers in installing further points as a result of the government’s pledge to outlaw diesel and petrol cars by 2040. 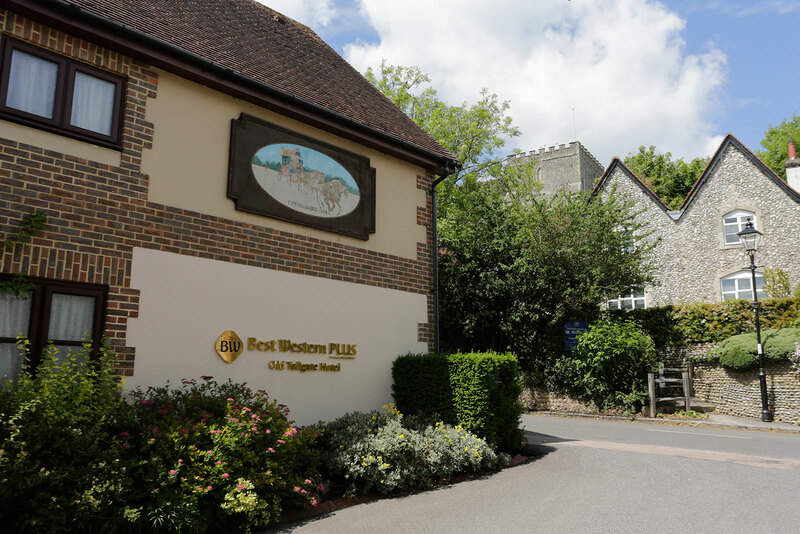 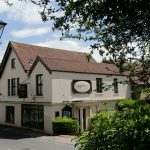 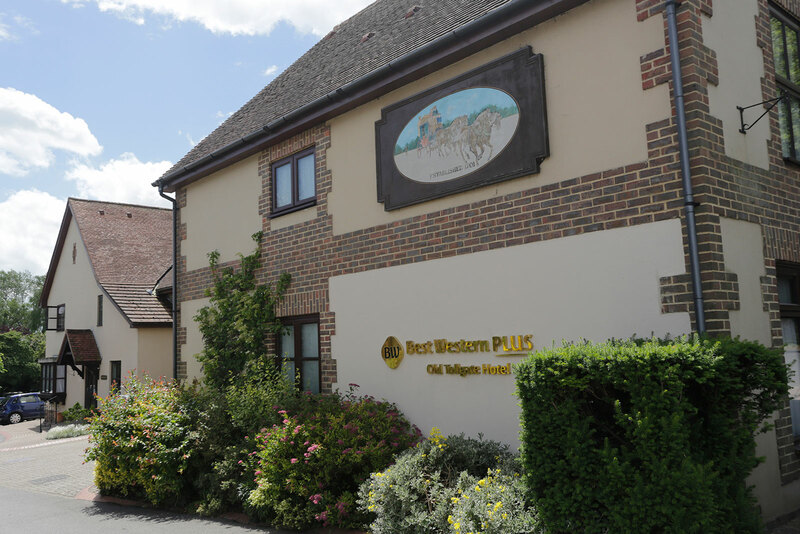 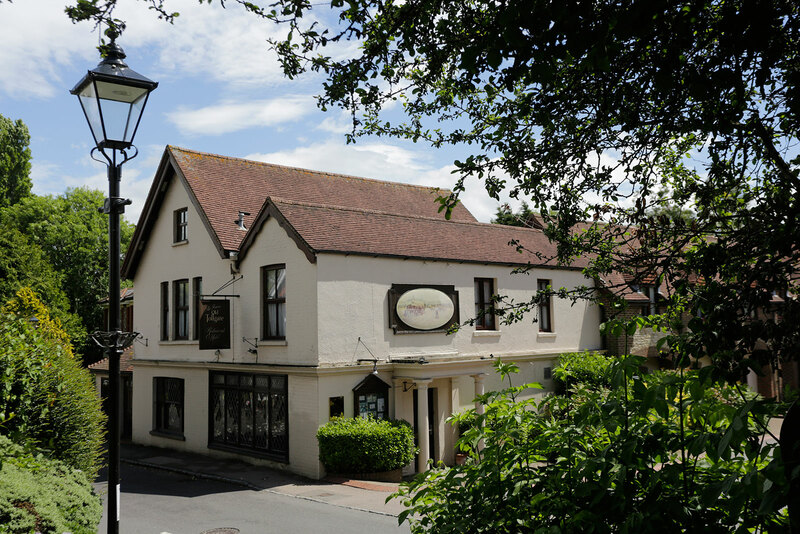 Hotels with electric charging points include the Best Western Plus Swan Hotel in the heart of Wells, which offers a 10% discount on published rates for guests who book direct and arrive at the hotel by electric car or public transport. 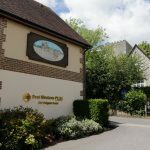 Tesla, the electric car manufacturer, has held engineering conferences at the Best Western Plus Old Tollgate Hotel and Restaurant and has even trialled new cars from there. 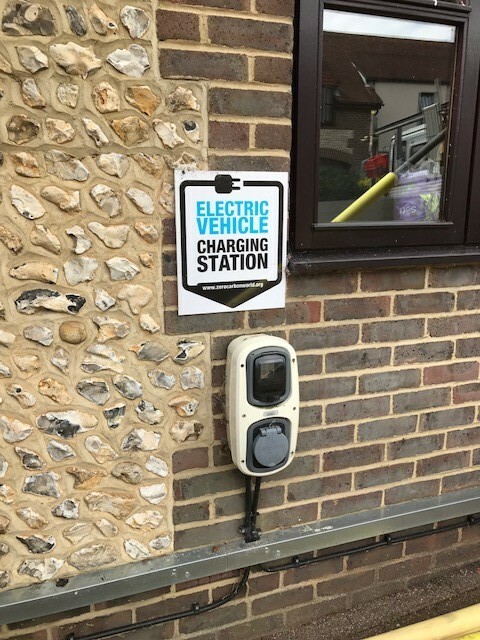 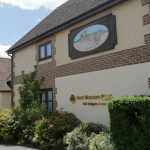 Best Western Plus Mosborough Hall sees frequent use of its charging point, while Best Western Aberavon Beach Hotel was the first hotel in South Wales to offer electric charging points to customers free of charge and has two points for customers to use. 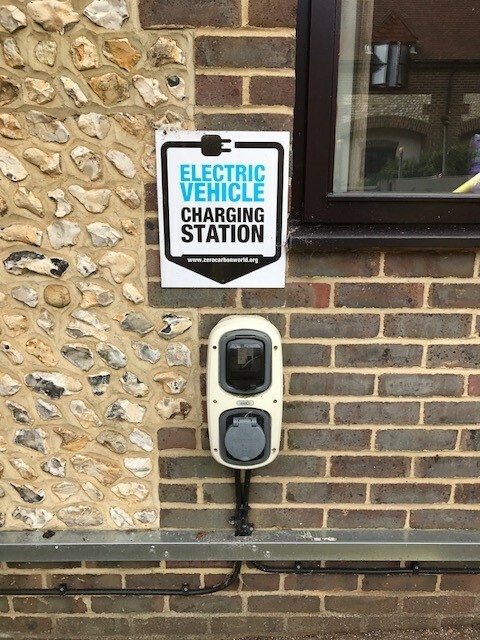 The company’s head office in York also has electric charging points.